Aveda is not a place or brand I normally shop but sometimes it’s those moments when you’ve kinda had enough that drives you to try something different and since I was getting fed up of my dry hair and basically just using whatever comes to hand when it comes to shampoo and conditioner, I felt like a bit of TLC was required in this department. 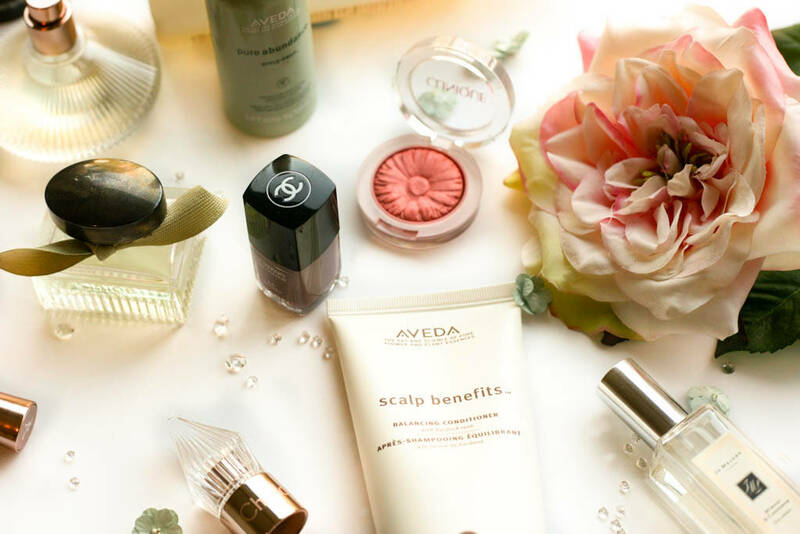 There aren’t many standalone Aveda stores but luckily I do have one local to me and they even threw in a free consultation which involved some weird looking device which takes pictures of your scalp. Now this isn’t how I normally spend my Saturday mornings but I thought what the hell and it basically just confirmed what I already knew….my hair was dry. The dry shampoos, heat, hairsprays and the like really don’t help so the first recommendation was the Scalp Benefits Balancing Shampoo which is a clarifying shampoo great for removing any excess build-up of products and is ideal for all hair types creating a healthy foundation for your hair. I’ve used this for just over a month now and coupled with the Scalp Benefits Balancing Conditioner, my hair looks and feels stronger and is less prone to frizz. I also like the fact that the conditioner is light enough to use on the roots and doesn’t weigh the hair down. Like I mentioned, I do use a lot of heat on the hair but admittedly I’m very lazy when it comes to the use of a heat protectant…..not good. 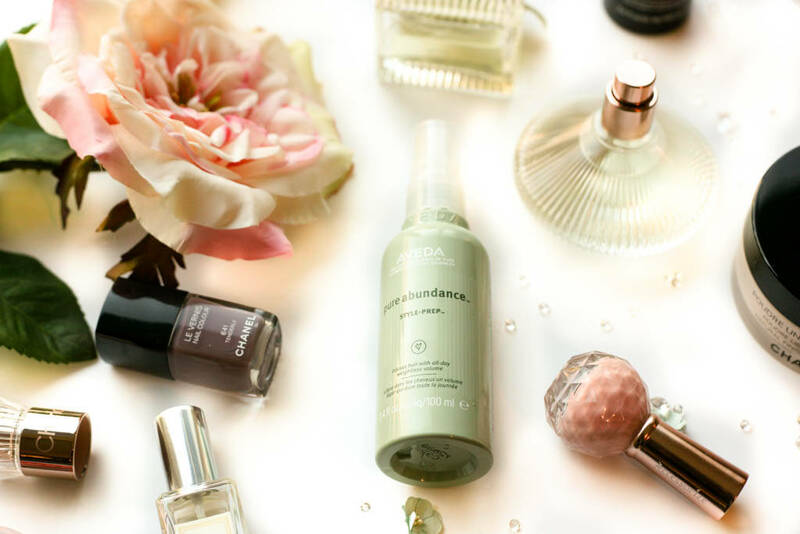 Luckily the Aveda Pure Abundance Style-Prep serves as a moisturising weightless volumiser and heat protector in one. With a subtle minty aroma I can go all out with this on damp hair without my hair looking greasy. Of course I didn’t just stop there when it came to a volumising product as a test of the Purescription Volumizing Tonic in store had me hooked. Also weightless in texture, a few sprays at the roots and some clever blow drying and I have natural and lasting volume. 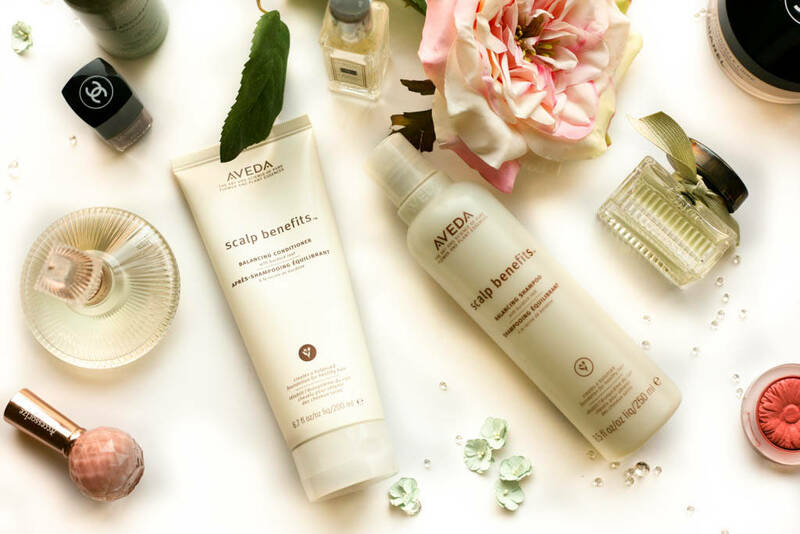 The great thing about all of Aveda’s products is that they contain natural plant extracts so this is nourishing for the hair too and you aren’t overloading with unnecessary gimmicky ingredients that are often just there to make the products smell good. 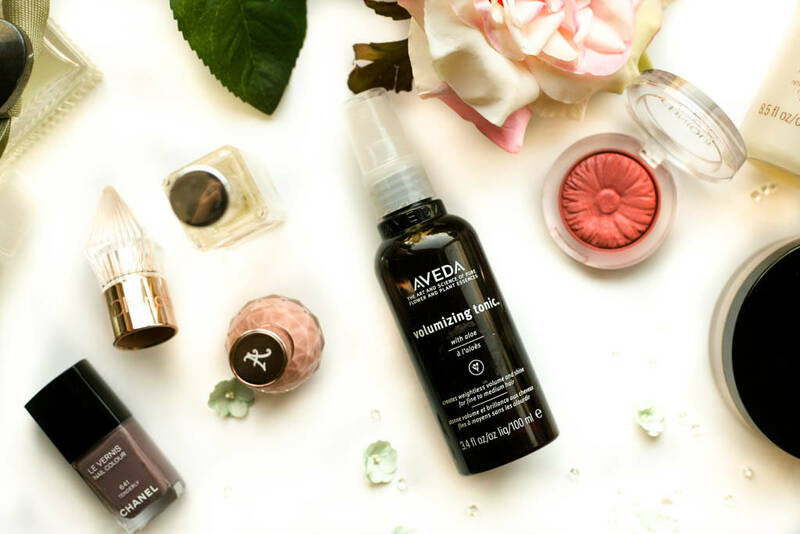 I’ve used these products in the order mentioned for a while now and I am positively impressed. 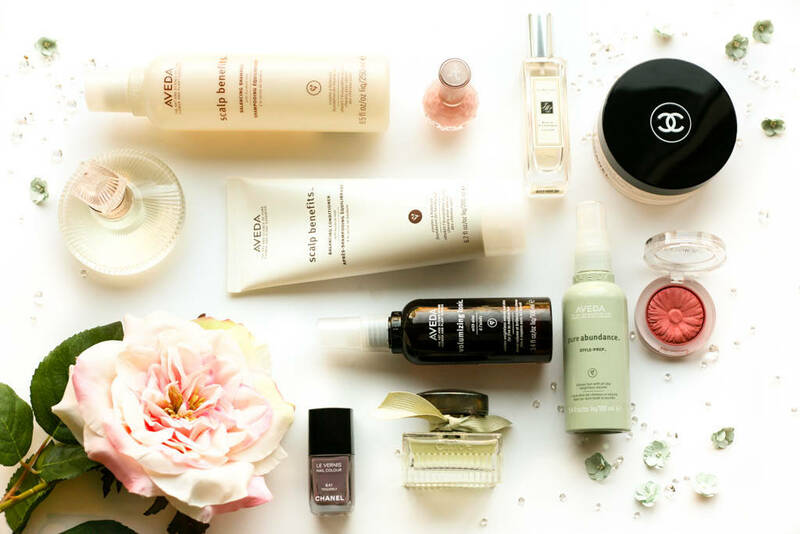 The two styling products in particular are my favourite and I will definitely be repurchasing these when they run out.